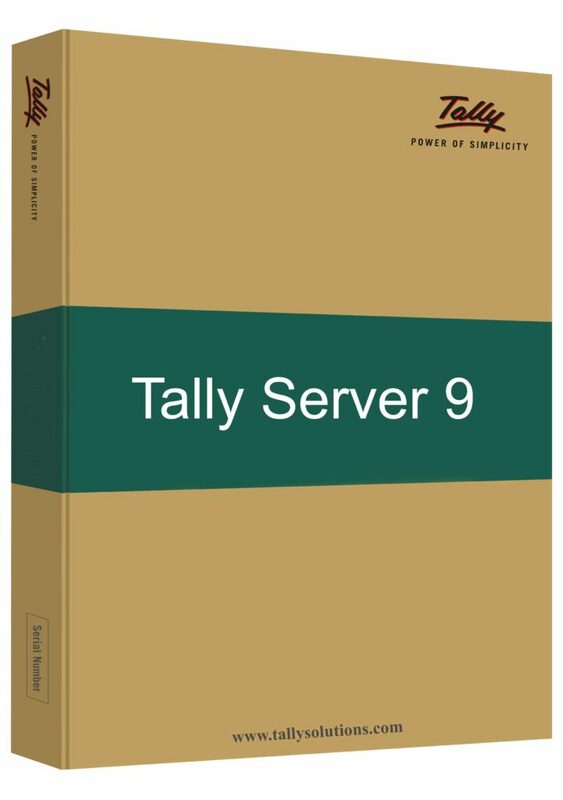 Tally.Server 9 installs a server component offering dedicated access to Tally.ERP 9 data. Not only it support concurrent usage by multiple individuals simultaneously, but also provides a risk-free environment for your company data. Capability to optimise your business operations. Tally.Server 9 can be used by medium and large businesses that have multiple users performing various activities simultaneously to efficiently handle all data. It provides advanced monitoring and administrative control to business owners and administrators through its unique Monitor feature. The Tally.Server 9 Monitor acts as a remote control for the data server, and helps to restrict or authorise a user’s access to features as per business requirements. This monitoring tool will help the administrator to increase user productivity and efficiency operational tasks. Tally.Server runs as a service, and once started it will be available in Windows Services section.The administrator owner can control the visibility of physical data files and the rights for administrative operations of all users, thereby minimising risks of data misuse. Tally users are able to work faster without getting impacted by other users, thereby increasing organizational efficiency. Administrator/Business Owner is able to control the visibility of physical data files and data access rights for all users, thereby minimizing the risk of data misuse. Administrator/Business Owner is able to monitor & track users’ activities and also able to view real-time information on usage patterns. This helps to optimize user activities and increase productivity. Auditors edition is almost same as multi user accept for advanced reports available only to auditors. And variance in cost of the product.